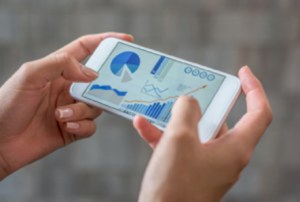 The items listed in this article that Sven Lubek mentions are some of the top up-and-coming 2019 digital marketing trends, and how these trends will affect marketer’s strategies through 2019. You’ll find some answers to your potential questions such as “What is Edge SEO?”. 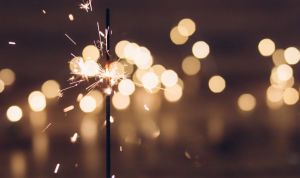 Spark allows you to deploy code changes via your CDN such as Cloudflare so that you won’t be having the technical limitations of your current CMS. For example, if you’re using a CMS that doesn’t let you add canonical tags to a page, you can use Spark to just bypass the CMS and push the code live on the page via your CDN. This is like how Google Tag Manager works. 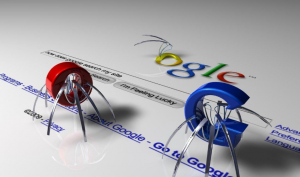 Thanks to Rob Kerry, we can share how to check the date of Google first crawling a particular URL. 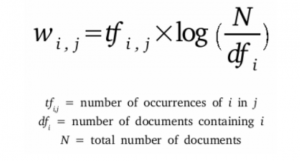 You need to do a little more math to get both of the measurements involved, that is TF and IDF. But it won’t be difficult as Matt Diggity promises. 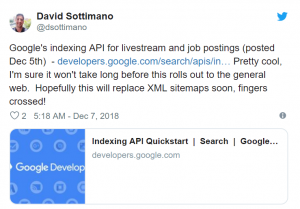 David Sottimano tested out Google’s new indexing API and he shared how to test it out as well as the test results. 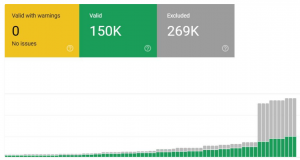 Frederic Lardinois shared the good news to non-paying GitHub users. 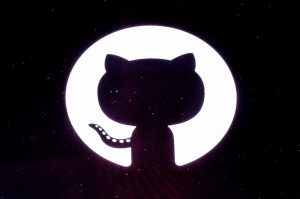 Free GitHub users now get unlimited private projects with up to three collaborators. Simo Ahava shows us a cool thing we can do with Google Cloud Platform. It’s a little scary how you can play up with the search results page. This may lead to manipulating but we strongly think that Google will fix this issue ASAP, so it would be nice to have fun with it now. 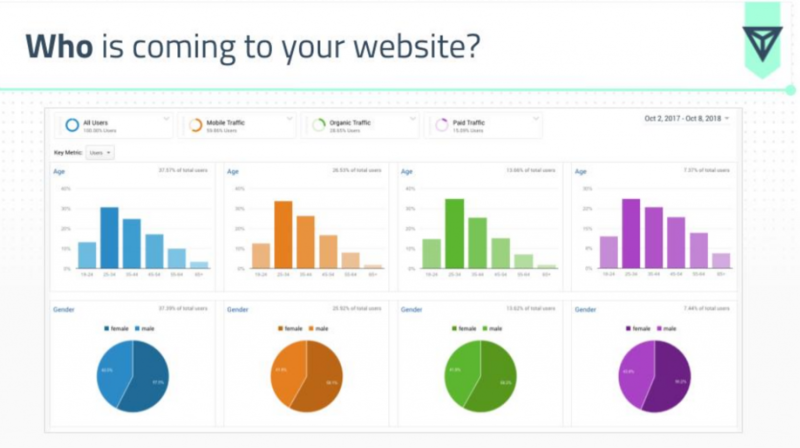 Ryan Stewart shared what to analyze when getting a redesign for your website.